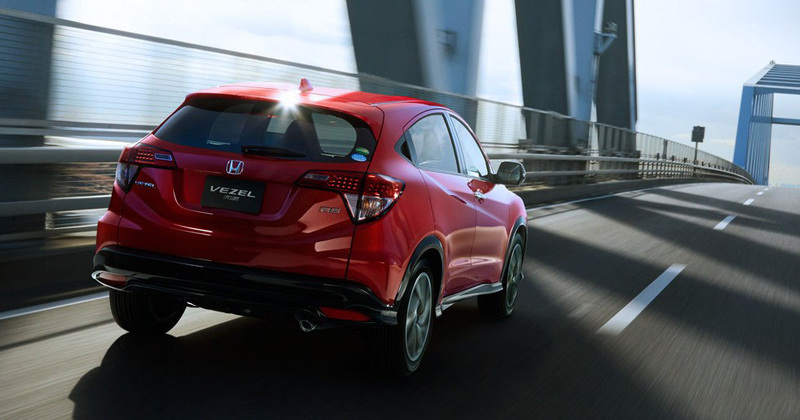 The 2018 Honda Vezel is a master of versatility and a strong contender in the subcompact SUV segment. 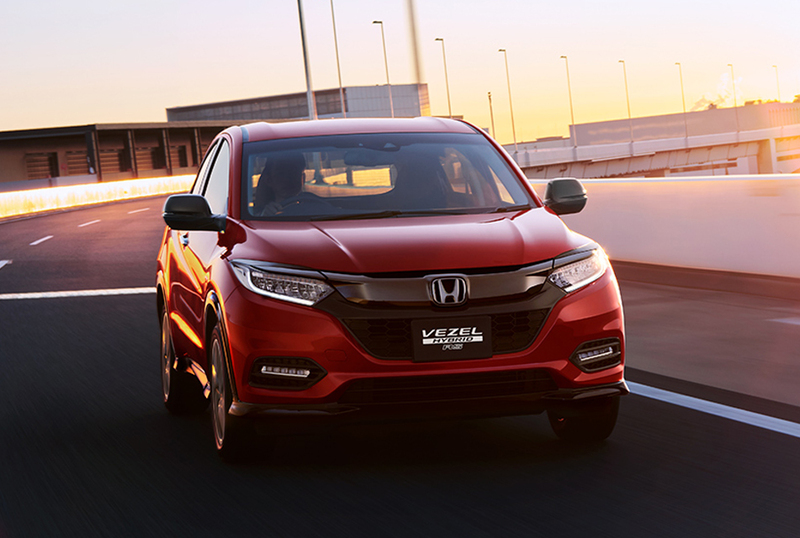 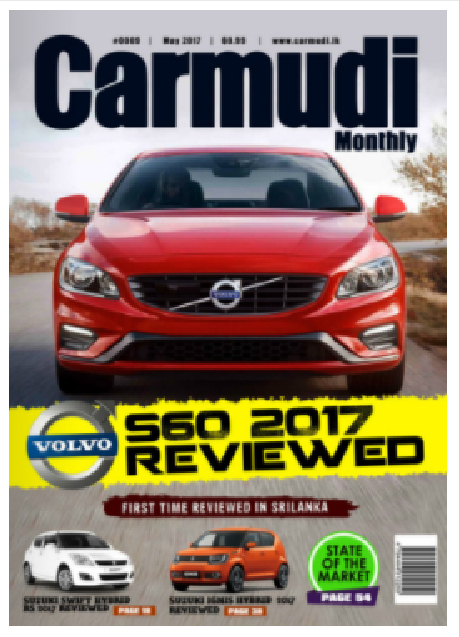 Under its hood, the Honda Vezel pecks many features, which can make any Hybrid car lover in Sri Lanka feel jealous for not owning such a technological masterpiece. 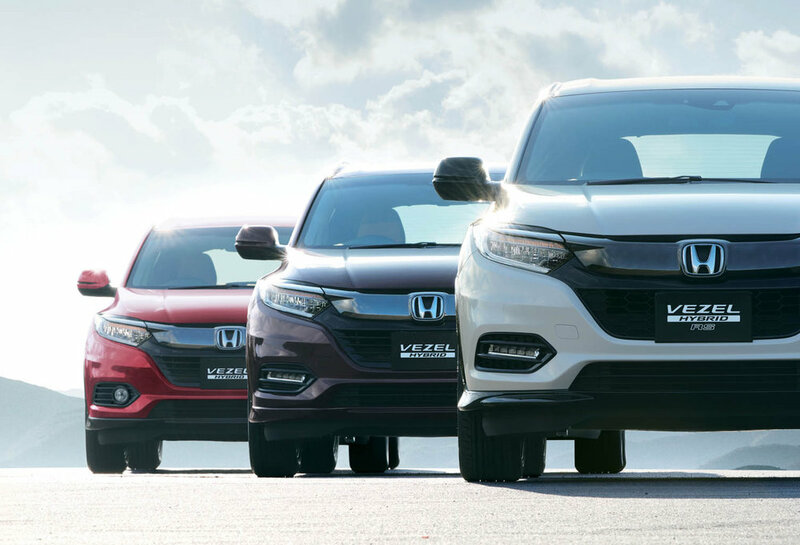 The base engine of the Honda Vezel is powered using the same 1.5 L, inline four-cylinder Atkinson-cycle petrol engine that is being used to drive the Honda Fit. 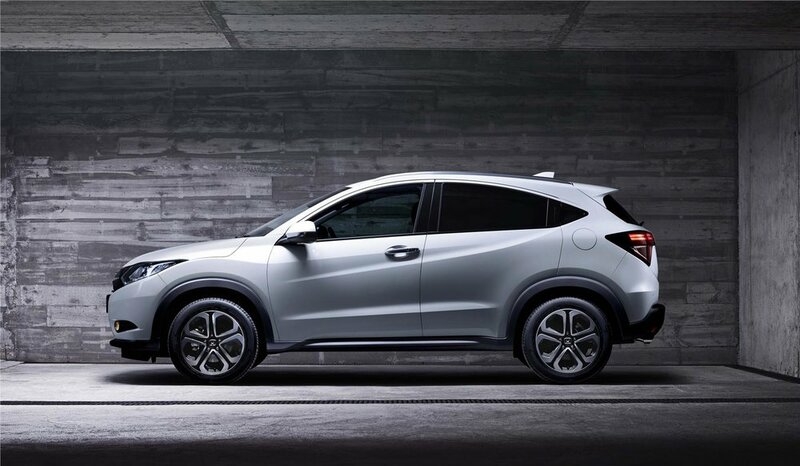 The wheels of the Honda Vezel are driven through a CVT (continuously variable transmission) or a 7-speed automatic dual-clutch transmission system.